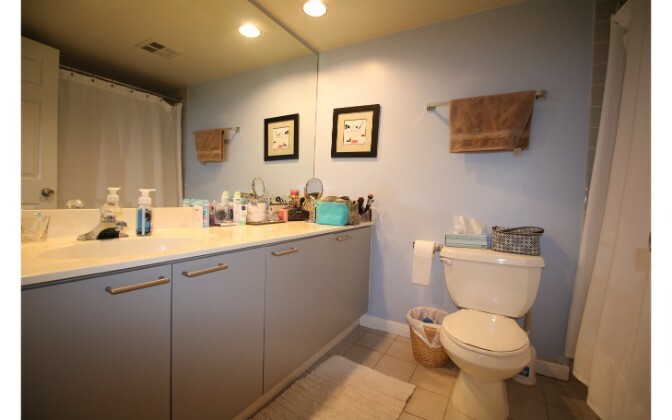 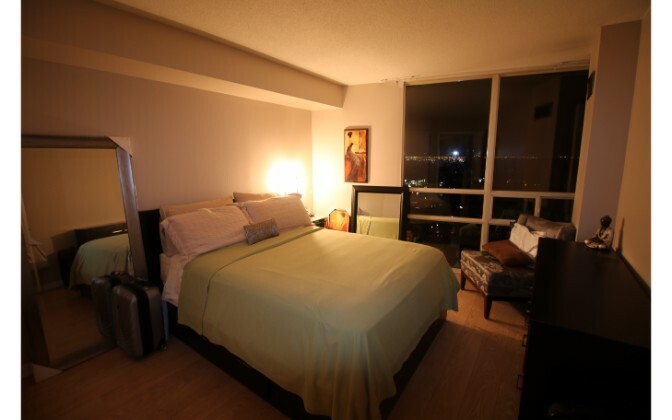 This 695 square foot property is a professionally managed 1 bedroom that is bright, spacious and clean. 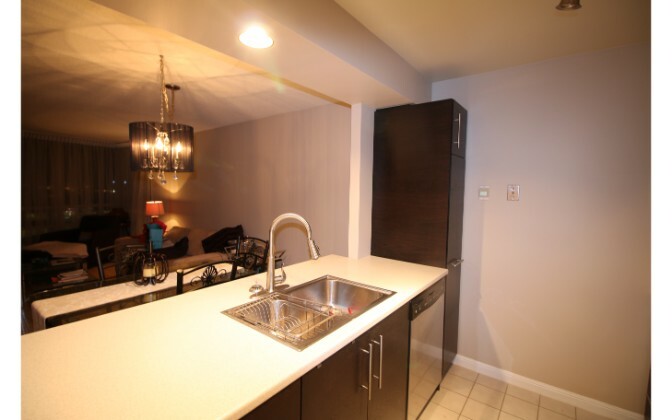 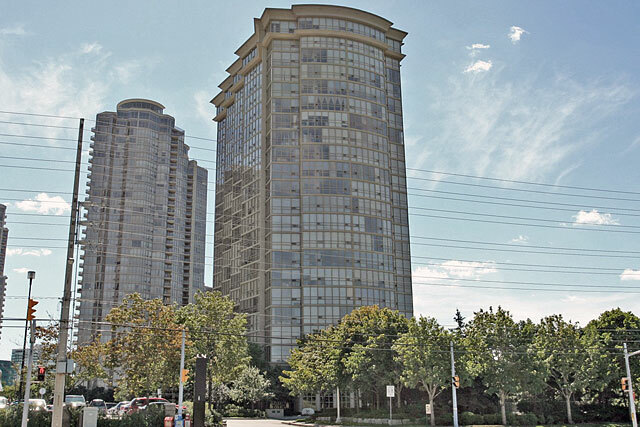 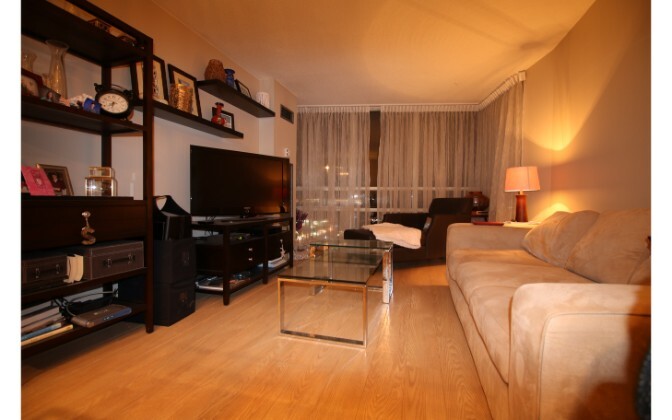 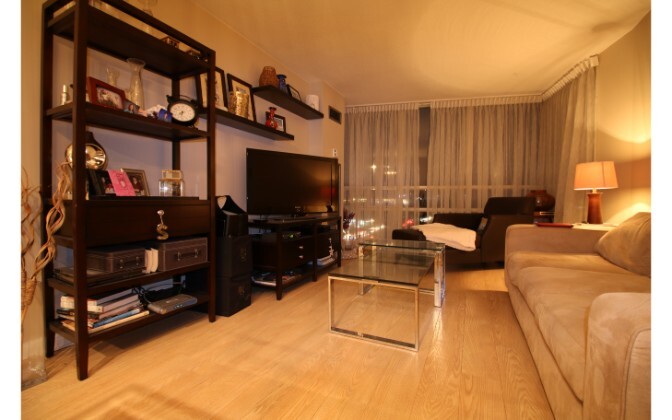 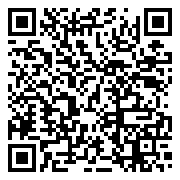 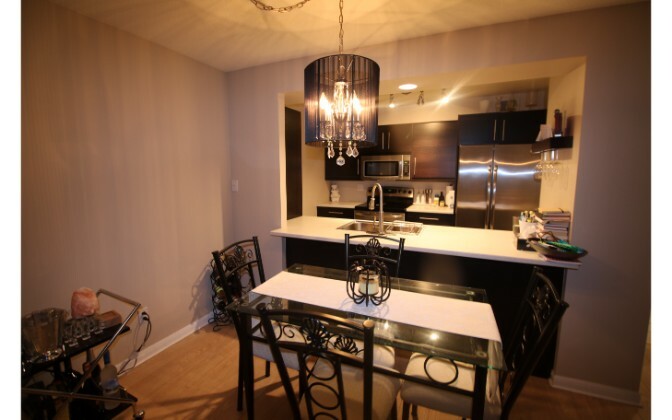 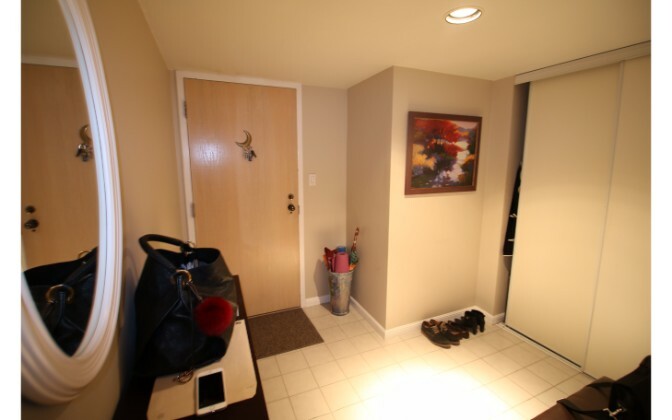 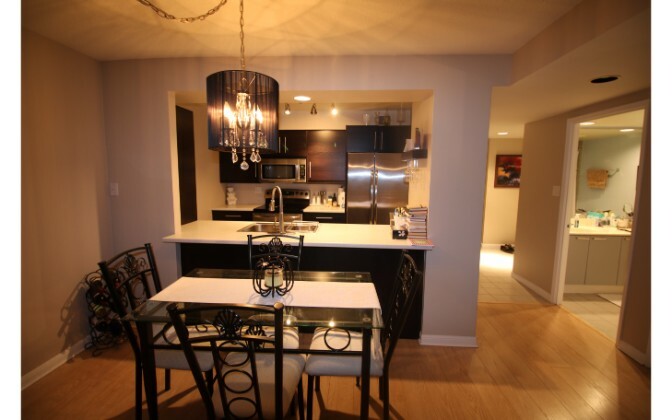 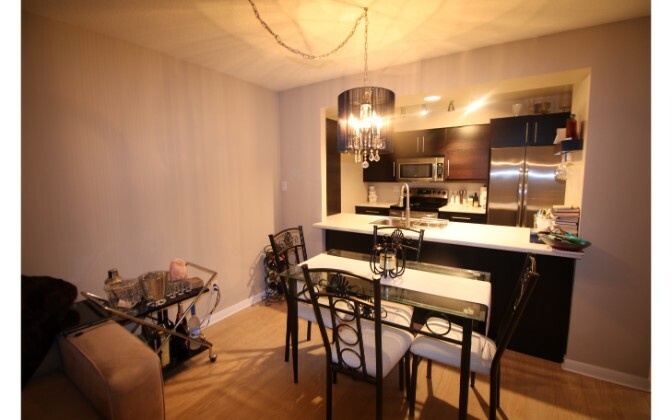 The apartment has 1 bathroom and is conveniently located near Eglinton and Hurontario. 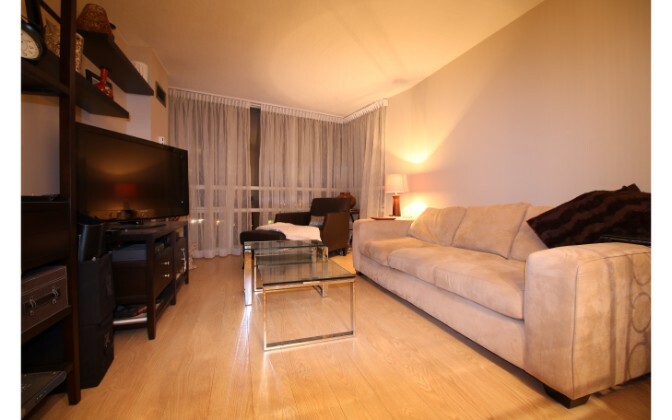 – Beautiful 1 bedroom with bright laminate floors and ceiling to floor windows. 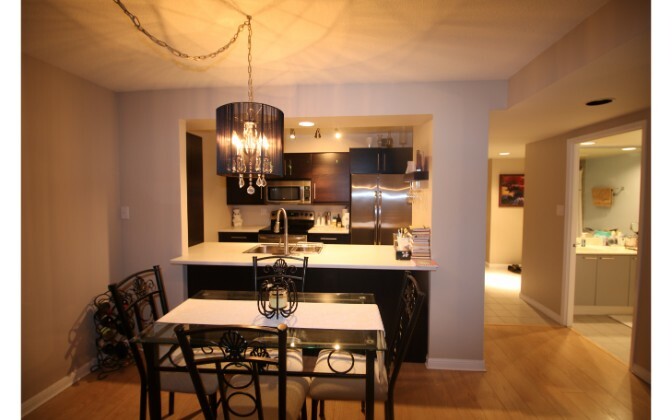 -Open concept kitchen great for entertaining friends. 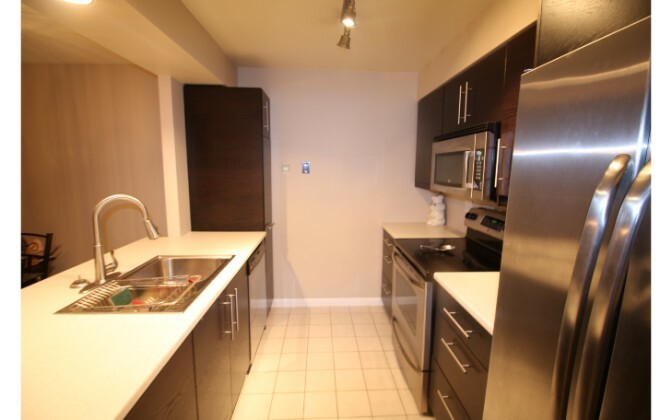 The kitchen is fully renovated with stainless steel appliances.